Beenie Man thinks that men should take the back burner and let women lead conversation surrounding abortion. 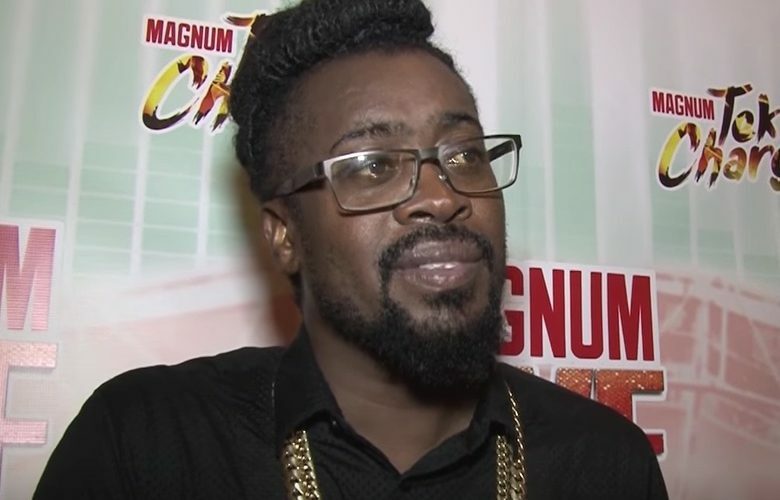 Beenie Man has weighed in on the ongoing debate in Jamaica about changing the abortion laws. According to the dancehall legend, women should lead the conversation and men should take notes. The Doc has been getting a lot of support for his statement as most of his fans seems to agree that females should be at the forefront of a conversation that affects them the most. Beenie Man is making it clear that he is in no way saying that women should have more rights than men in making the decision on abortion. He is simply pointing out a segment in our society where men would get women pregnant and then not help to take care of their kids. Lawmakers in Jamaica are expected to vote on a motion soon that could decriminalize abortion. Share your thoughts in comments below.